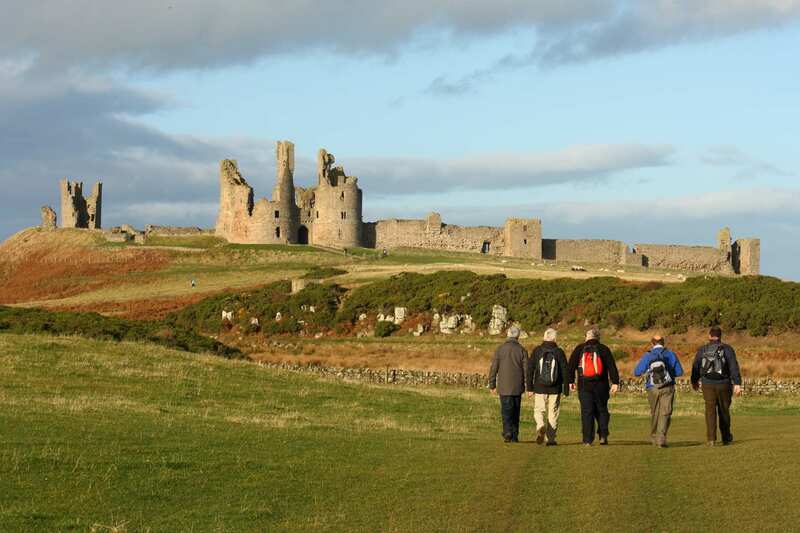 Explore the full Northumberland Coast Path at your own pace on a self-guided walking holiday. Accommodation, luggage transfer and custom holiday pack included. 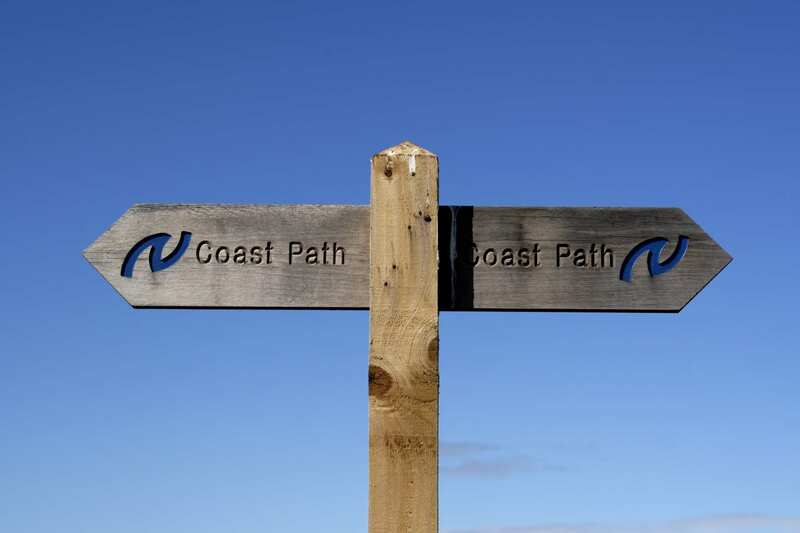 A self-guided walking holiday along the historic and wildly beautiful coast path of Northumberland. 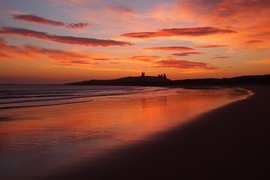 This holiday option explores the length of the Northumberland Coast Path along 72 miles of incredible terrain, from the town of Creswell up to Berwick-upon-Tweed near the Scottish border. 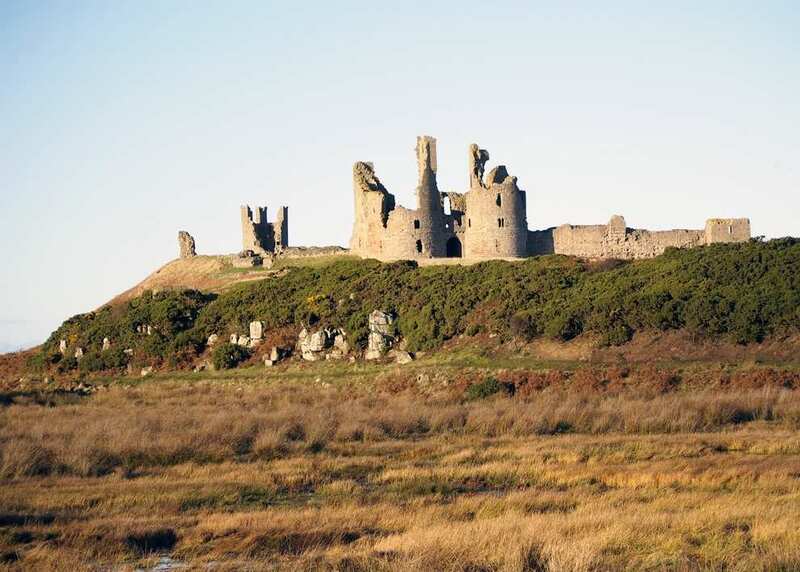 Walk along golden beaches beneath ruined castles towering on the headlands. 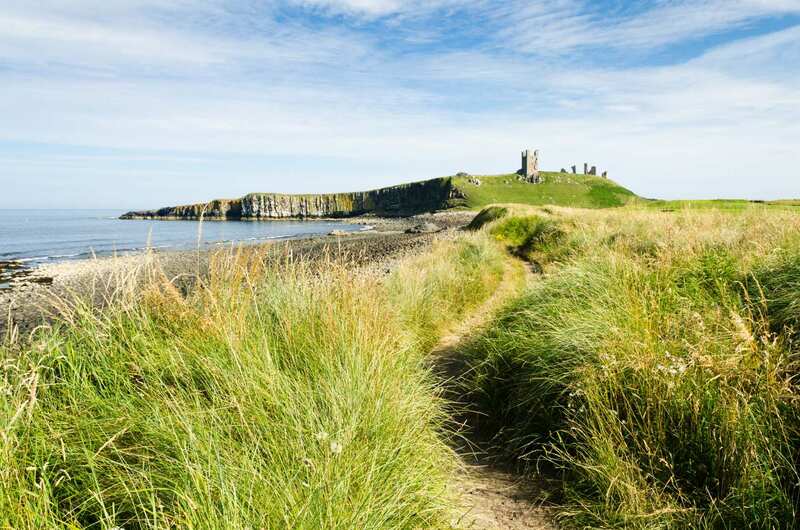 The Northumberland Coast Path tours a wild, unspoilt region full of history, winding northwards and showcasing everything this lesser-known trail has to offer. 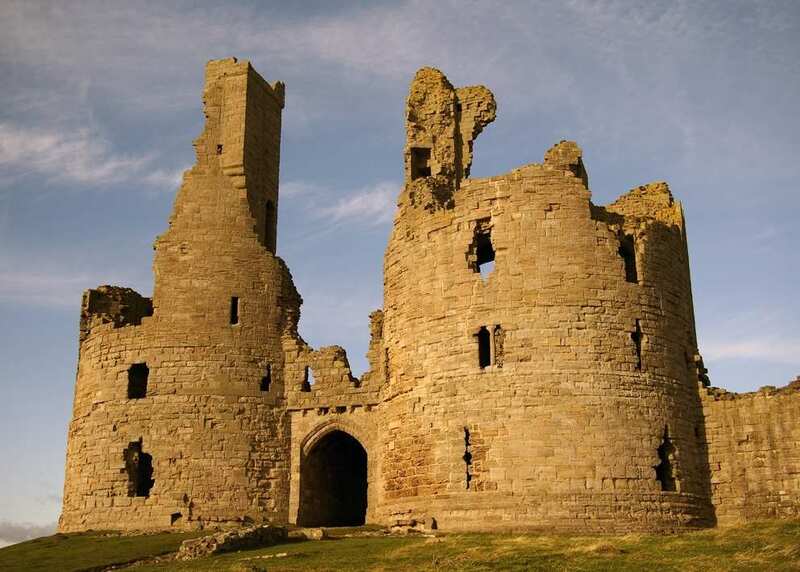 Discovering the turbulent history of Northumberland as you walk between the fortified towns of Berwick-upon-Tweed and Warkworth. 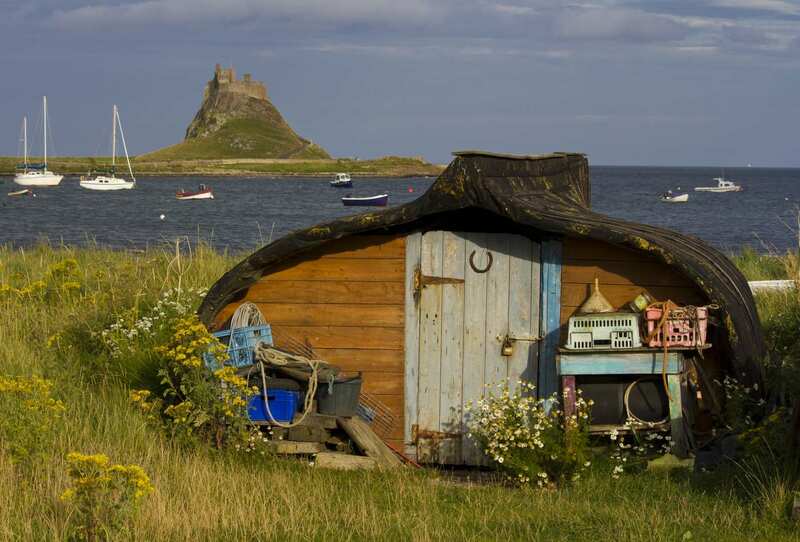 Experiencing the tranquillity of the Holy Island of Lindisfarne. Walking along sandy beaches complemented with far-reaching and historic views. NB: The causeway on to Holy Island can only be crossed during low tide. 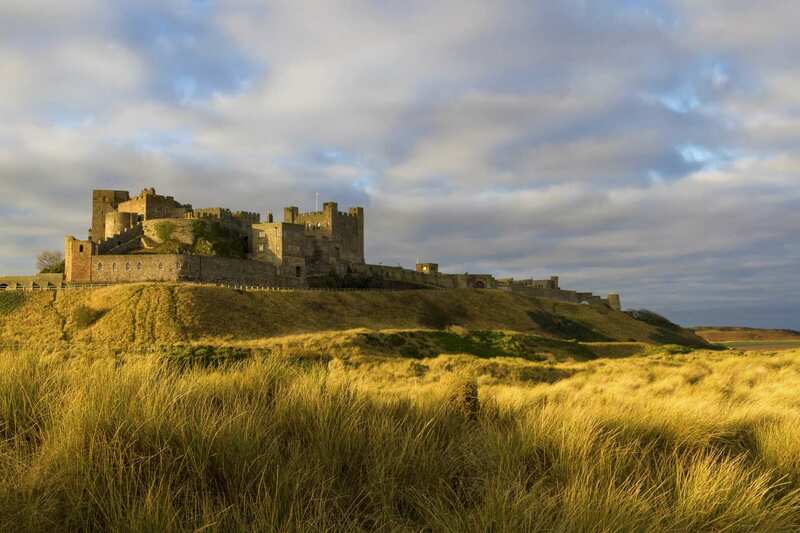 Before booking, please check the Holy Island Safe Crossing Times by clicking here. Holy Island is a good choice for a rest day. In addition to the castle, priory and church, the Museum of Island Life that is housed in an 18th century fisherman's cottage, is well worth a visit. At St Aidan's Winery you can sample the famous Lindisfarne Mead. 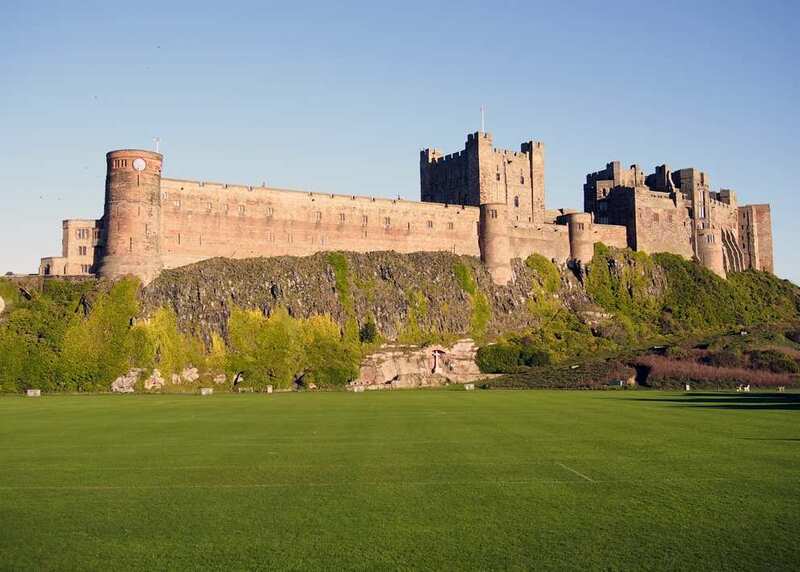 There is plenty to see and do in Berwick-upon-Tweed if you wish to explore before the start of your walk. 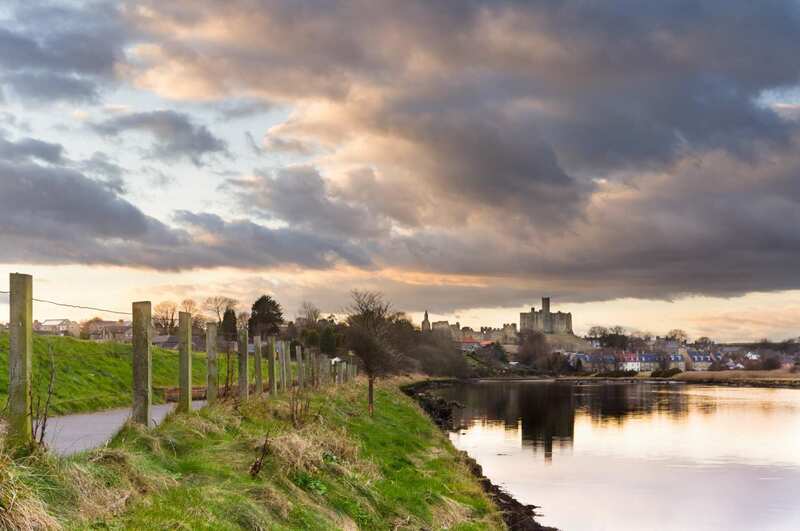 A stroll around the ramparts offers a succession of fine views out to sea, across the River Tweed and over the red roofs of the town's elegant Georgian mansions. Buildings of interest include the 18th century Town Hall, with its 150ft high steeple where the curfew bell is still rung each evening and The Town Hall, that still retains its original jailhouse and now houses the Cell Block Museum. The Holy Trinity Church is one of a handful of churches built during the Commonwealth. The absence of a tower reflects Cromwell's view that towers were irreligious. The 18th century barracks house the Borough Museum and Art Gallery. Also of interest is the Wine and Spirit Museum that incorporates a Victorian Chemist Shop and pottery. By Rail - The nearest station to the start of the trail (Cresswell) is at Widdrington approximately 5 miles away. 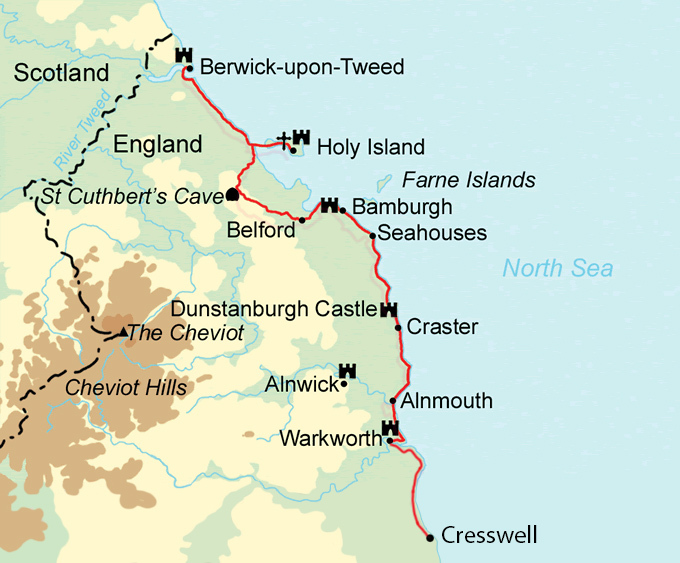 Also there is a rail station at the end of the trail (Berwick-upon-Tweed). 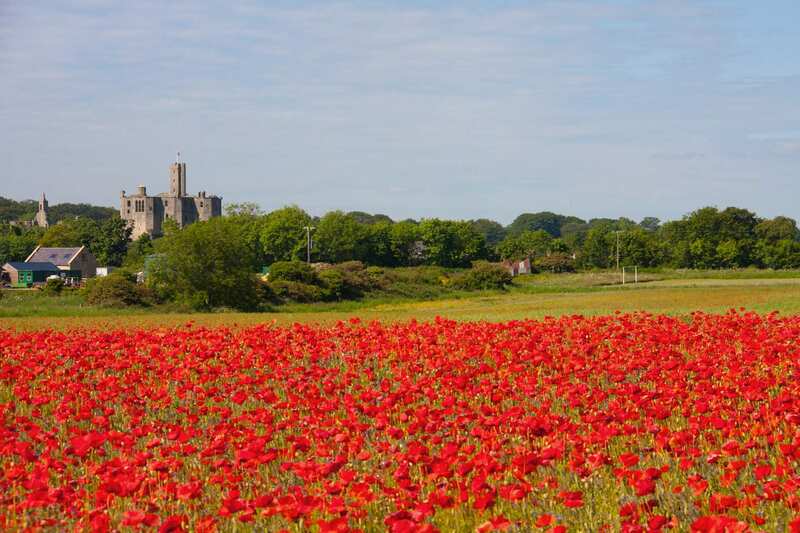 By Bus - Various bus services run to Warkworth and from Berwick-Upon-Tweed. From London - Trains run from London Kings Cross station to Widdrington. From there a bus/taxi will be required to Cresswell. Return To The Start - The easiest way to return to the start of the trail, is to catch a train from Berwick-Upon-Tweed to Widdrington and then catch a bus/taxi from here to Cresswell.